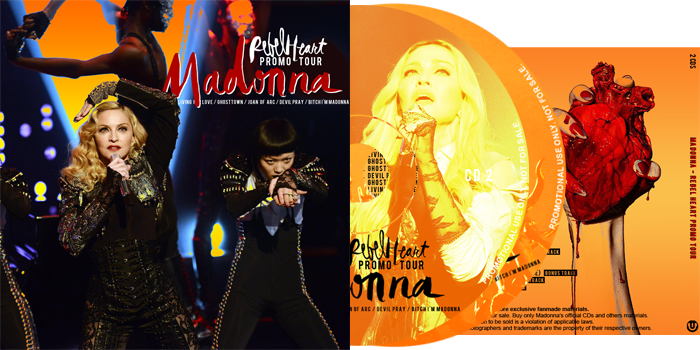 This post includes all the live performances by Madonna, till date, related with the “Rebel Heart” era. It is another great creation by one of the best sites dedicated to the goddess, MadonnaAlex. This is really good! Grab it HERE!